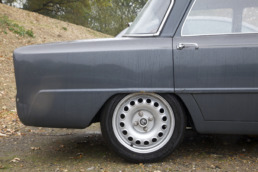 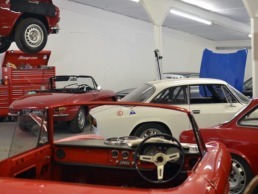 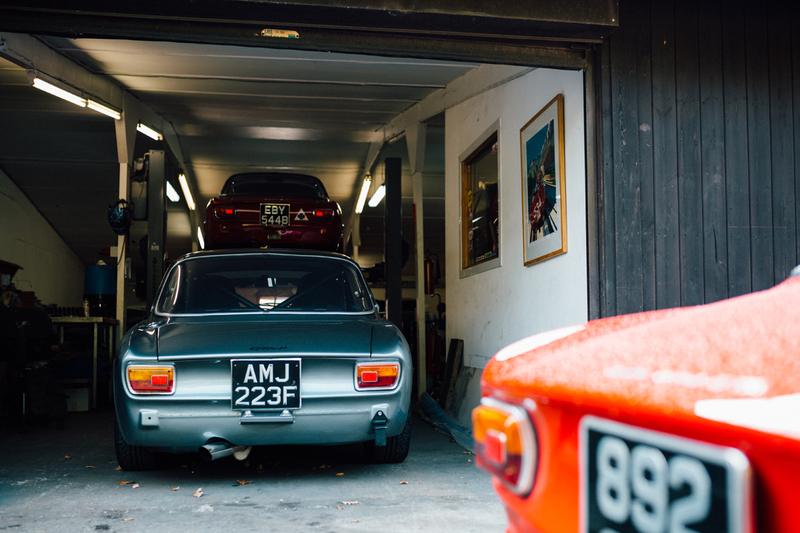 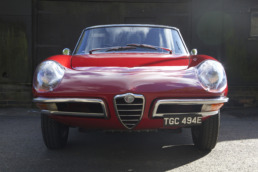 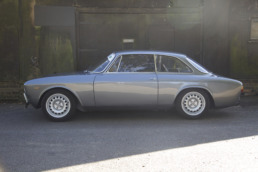 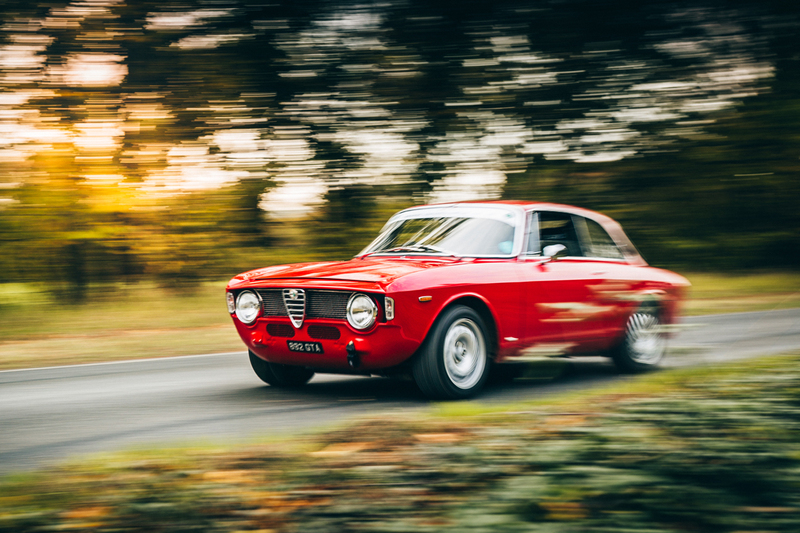 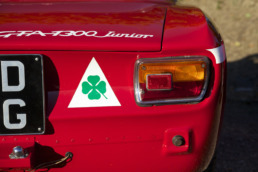 Since 1991, Ian Ellis has specialised in the restoration, servicing & maintenance of all Classic 105 Series Alfa Romeos. 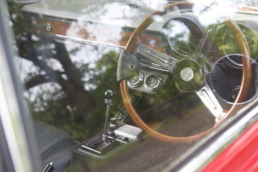 Ian has developed a reputation as one of the primary marque experts in the UK. 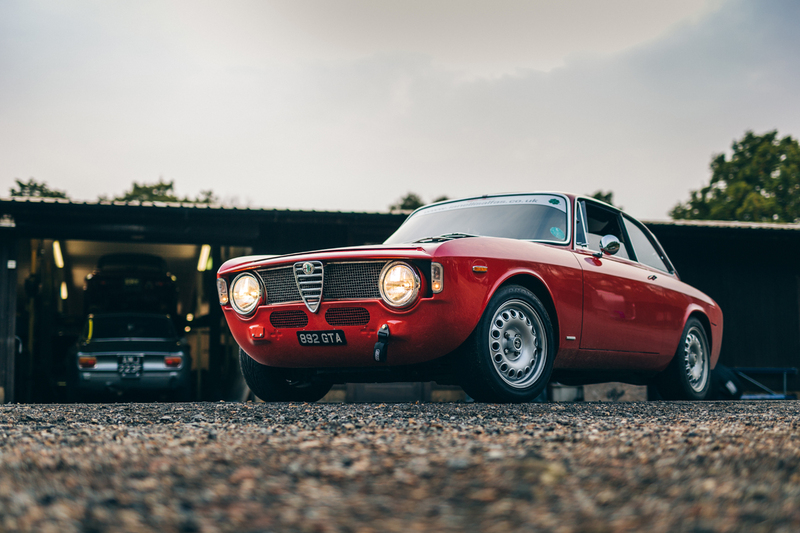 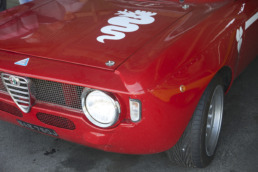 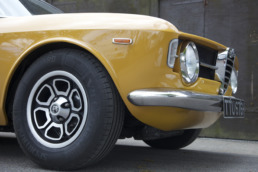 Although we are known for our restoration work, we also recognise the importance of everyday maintenance and so no job, from an oil change or MOT is seen as too small if it keeps your classic Alfa Romeo fit and healthy. 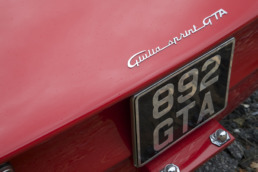 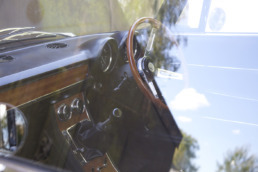 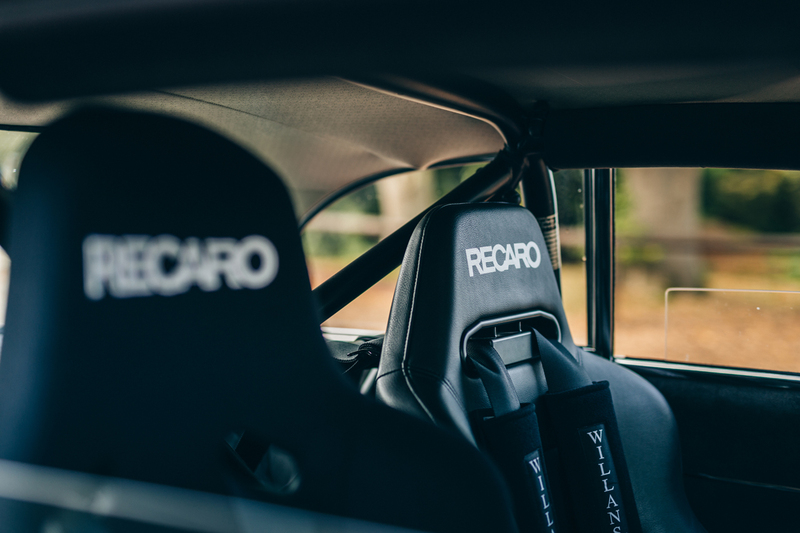 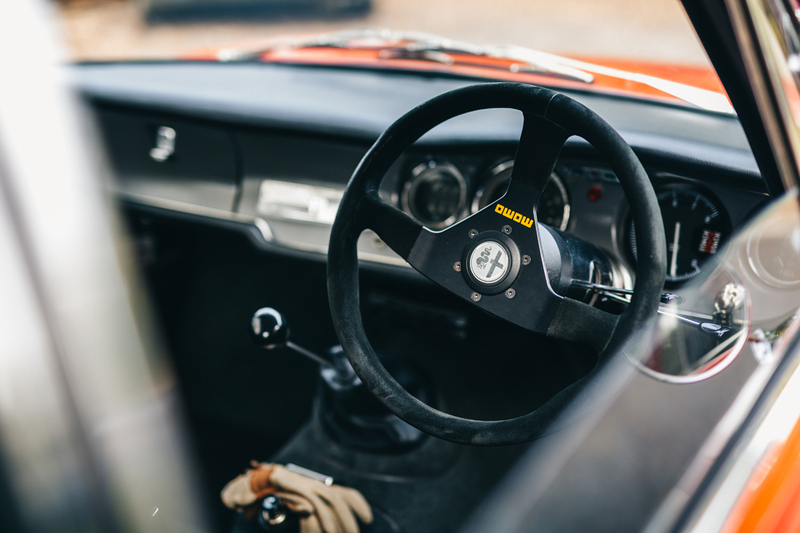 Our primary services are Restorations, whereby we meticulously return your car to it’s former glory and Recreations, re-inventing your car as a classic GTA or Ti Super replica, or a bespoke build to your own specification.